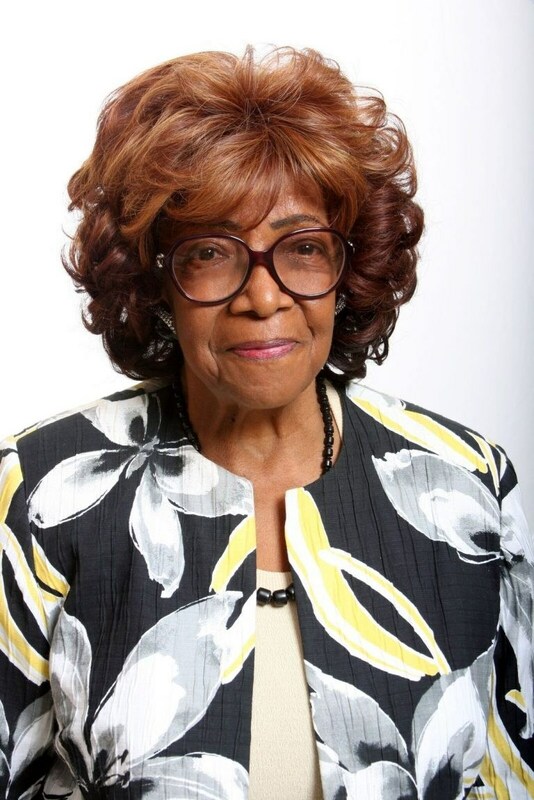 Mrs. Margaret Comer has served on the Board of Trustees of the Compton Creek Mosquito Abatement District for over 30 years, as an appointee of the Los Angeles County Board of Supervisors. During that time, Mrs. Comer has served as Board President, Vice-President and currently serves as the Board Secretary. During her time on the Board, Mrs. Comer has seen and led the District in its modernization, public education programs and was instrumental in the District creating an elementary school program where District personnel visit the middle schools in the District and teach them the importance of mosquitoes and most importantly, what the students can do to help themselves and their community. Among Mrs. Comer’s accomplishments are working tirelessly to secure funding from Los Angeles County to build a new modern public library in East Rancho Dominguez and which was dedicated and opened in 2014 and securing funding from the County for a new senior center for the local residents, which was dedicated and opened in 2015.